PCC mag wells from solid aircraft grade aluminum bar stock. 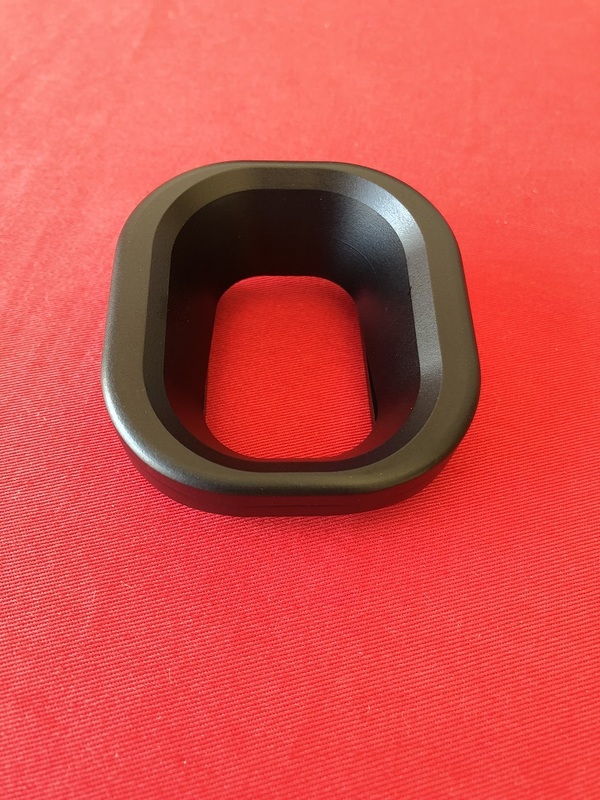 Other mag wells are made of nylon or plastic. 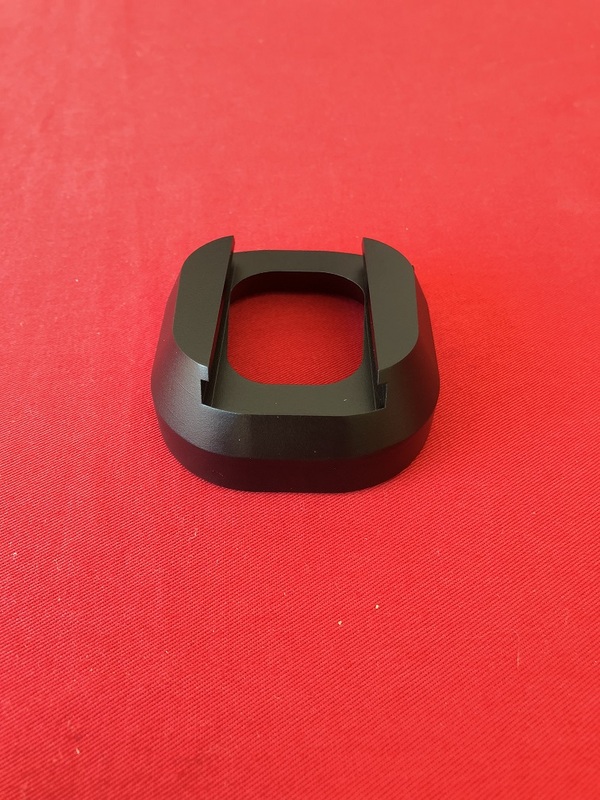 Advanced Weapons Technology’s mag wells are CNC machined from the highest grade materials available. 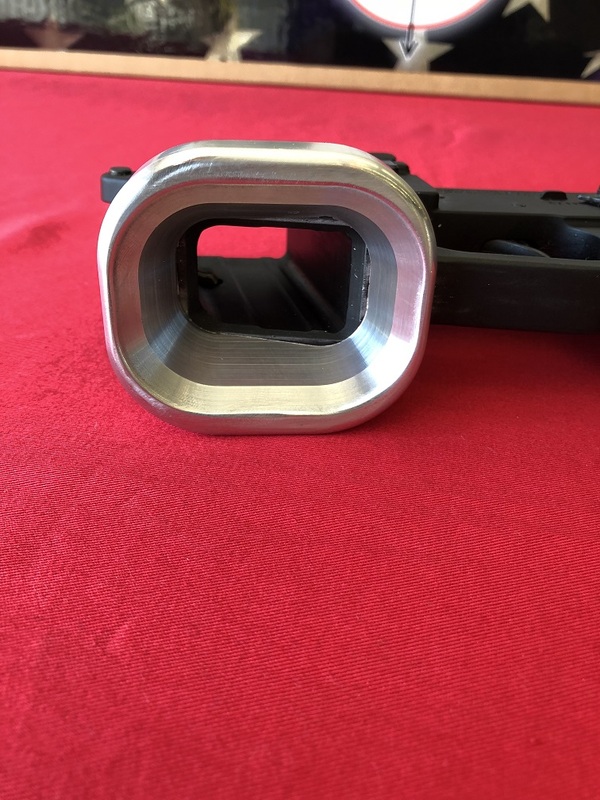 We have also made a single slope internal design that does not have a step on the inner wall of the mag well that may catch on the magazine during the reloading process. 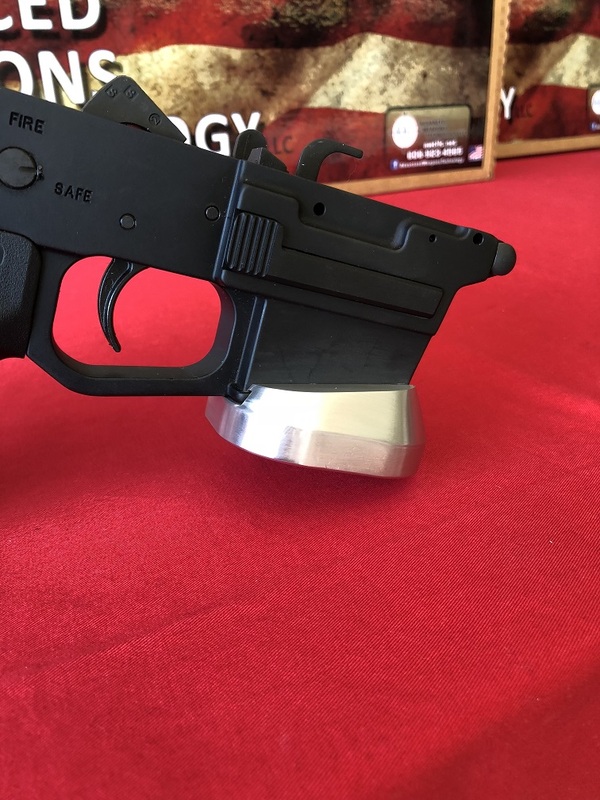 Another feature is the external locking screw that allows the mag funnel to be positioned more accurately while eliminating the screw hole on the inside of the mag well that may snag the magazine as well. Gen 2. This fits the ones with the square lip around the bottom of the factory mag well. I'm not sure whish PSA lower this was supposed to fit, it doesn't fit my PSA Glock 9mm lower. Please be more specific in your description before another person wastes $100 on a product that won't fit their setup. Sorry to hear the AWT Magwell does not fit your PSA Lower. There are several different variations and we did our best to put in the description which one it would fit. 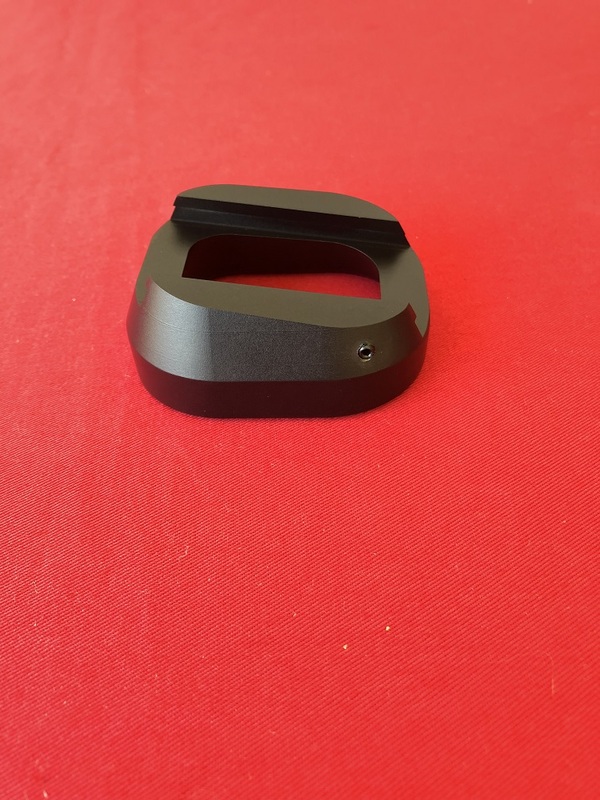 You are still in the time frame to return the magwell as long as it is new unused and in the original packaging. I have attached a return form for your convenience.